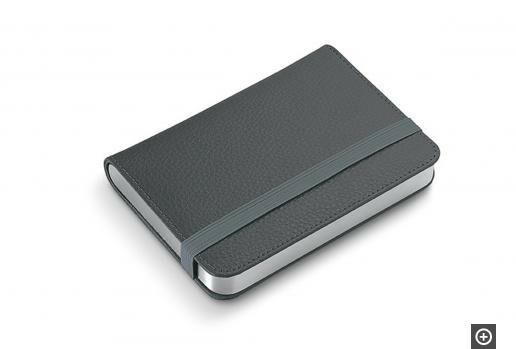 This passport case makes checking in at the airport or hotel a relaxing experience – everything you need is at hand. 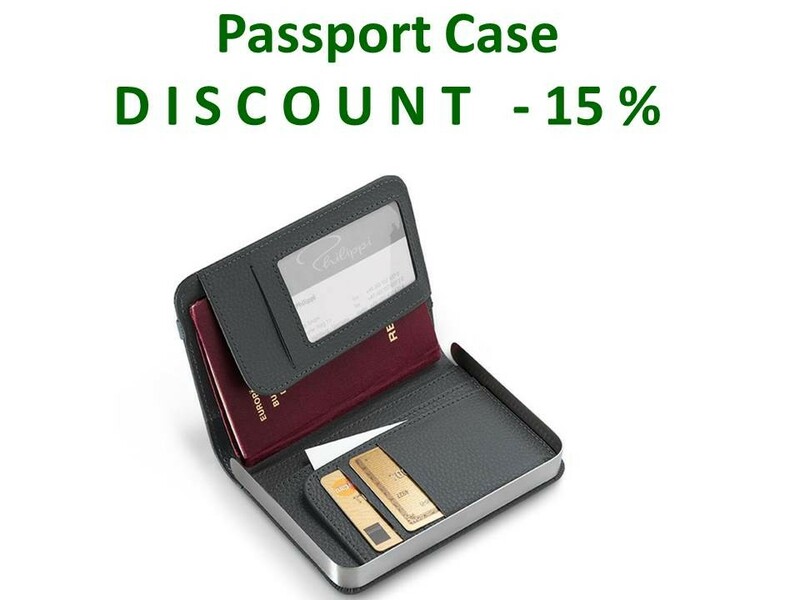 It keeps travel documents neat and tidy and offers various slots for credit cards, travel documents and passport. The material combination of leather and brushed stainless steel renders it that sophisticated touch. INSEAD printing on edge.